PCSupremo is a growing Technical Support brand that offers the computer devices related help services to people across the globe. We have our team of expert professionals, comprising engineers and technician, to deliver round-the-clock assistance. We understand the computers are machines designed to internally work out complex calculations, and to correct their operating system issues or even carry out regular maintenance task of optimizing, you might need a credible technical adviser. So, to dispense valuable technical remedies we have our Technical Support Helpline Number +44-800-368-9219. Resolve all conflicts and compatibility issues with software programs running on your computer/Laptops through tech experts. Install security software, remove viruses, & schedule scans on your computer protect your personal &; business information. We have categorized our PC Support services into four major sections. Optimization, Diagnosis & Repair, Setup & Installation, and Virus Removal. We provide technical solutions to home, business and enterprise users. The computer and related devices for which we furnish assistance are PC (personal computers), laptops, smartphones, tablets, servers, routers, display monitors, external hard drives, AC Adaptor, Graphic Card and many other. In 3 to 4 years a computer device usually gets sluggish due to the accumulation of unnecessary files that an OS saves for keeping track of activities and fast processing. Apart from this, another very common issue is hard drive fragmentation that hurts the overall processing speed including booting process, the loading of the OS. Our support staff helps you in carefully removing the junk files, as not all temporary files are useless, and defrags the hard drive without loss of data. We also help in tracking the outdated software applications on your device and provide the secure sources for updates. Under the Diagnosis & Repair services our engineers, after gaining vital approval and access from the consumers, scans the computer devices for software and hardware errors. As a computer device is a concatenation of hundreds of program codes, small hardware units, and their drivers, malfunctioning of any these can negatively impact the performance. An appropriate and updated driver is the prerequisite for controlling and maximizing the functioning of a hardware. Thus, we ensure the device has up-to-date drivers and all the hardware parts are operating at their efficient level. For complete installation and re-installation of operating system, entertainment, and other third party software applications we have Setup & Installation services. In the technologically advancing world, malware programs have become the prominent threats that cyber criminals use for their unscrupulous benefits and to remain protected against their attacks it is imperative to have a next-generation anti-virus/ anti-malware protection installed on your system. Our engineers not only suggest the most suitable antivirus engine but also help in integrating it with the built-in security tools such as a firewall. 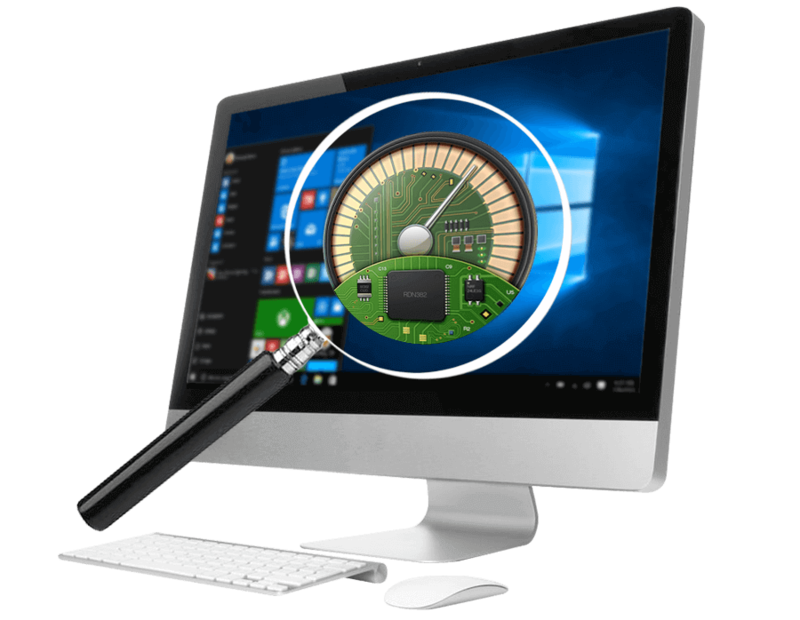 We also provide guidance about the thorough utilization of any antivirus product and how to keep its all protective features running. Get Specilized Technical Support Assistance for PC to new heights.